The ViewSonic® PA503W price-performance projector features 3,600 lumens, native WXGA 1280x800 resolution, and an intuitive, user-friendly design. 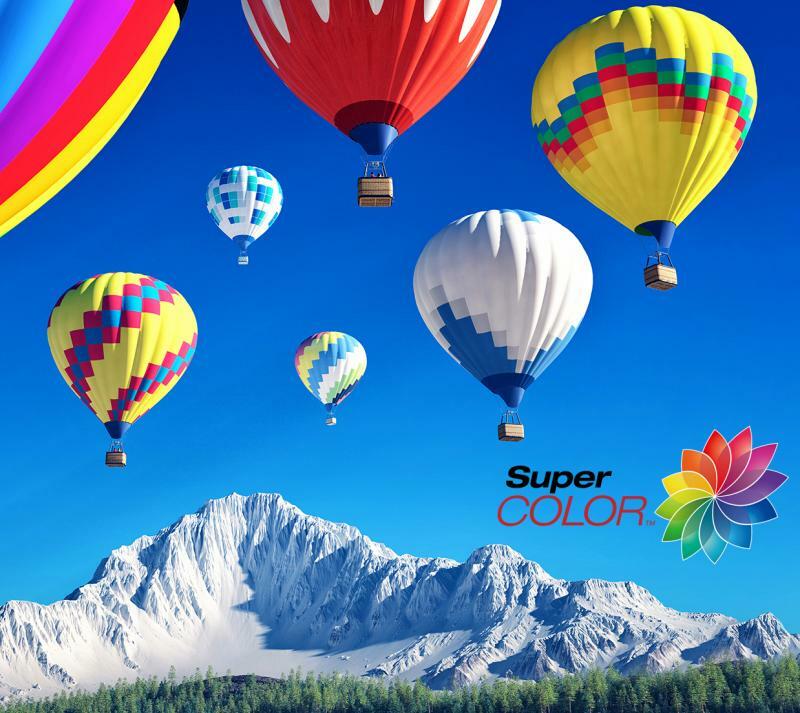 Exclusive SuperColor™ technology offers a wider color range for lifelike image projection. The PA503W also features extensive connectivity including HDMI, 2 x VGA in, Composite Video, 1 x VGA output, and Audio in/out. An energy-saving SuperEco™ feature reduces power consumption by up to 70%, and extends the lamp life by up to 15,000 hours*. 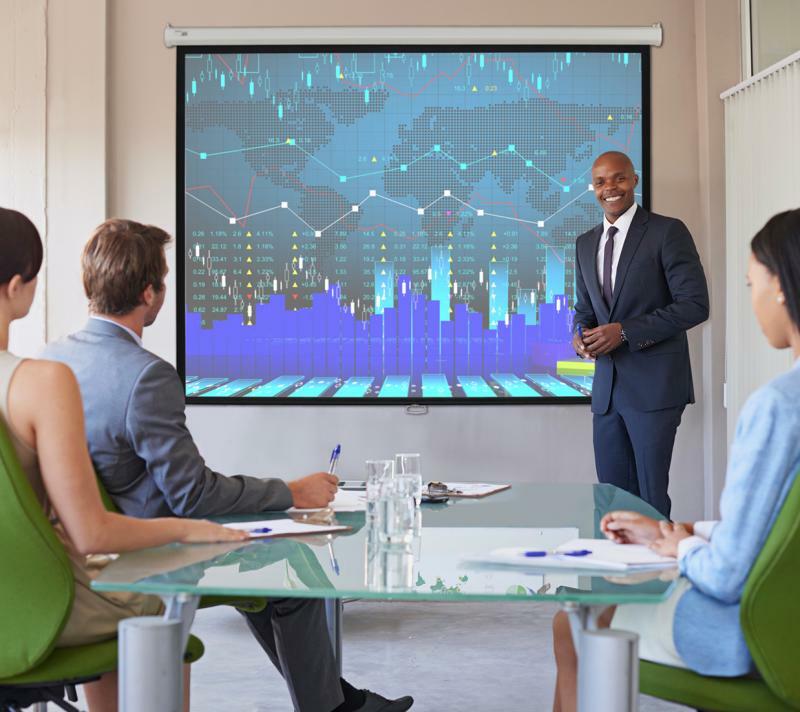 With advanced audiovisual features, flexible connectivity options, and an affordable price, the PA503W is ideal for use in education and small business environments. 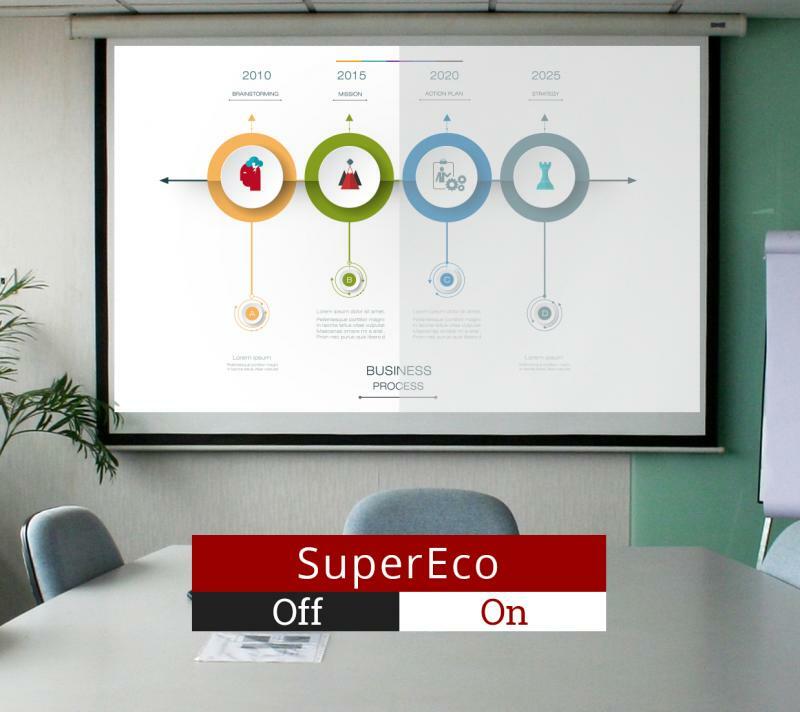 SuperEco™ mode allows users to dim projection brightness by up to 70%, thereby reducing the lamp's power consumption while extending lamp life—a great energy-saving design that lowers the total cost of ownership (TCO). Equipped with the latest HDMI, this projector is perfect for connecting to any HDMI-enabled device, and can display 3D images directly from 3D Blu-ray players. 3D images can be viewed with optional ViewSonic PGD-350 Shutter Glasses, or any other compatible 3D glasses. This projector delivers smooth images without delay. Its ultra-low 16ms input latency provides faster frame-by-frame action.